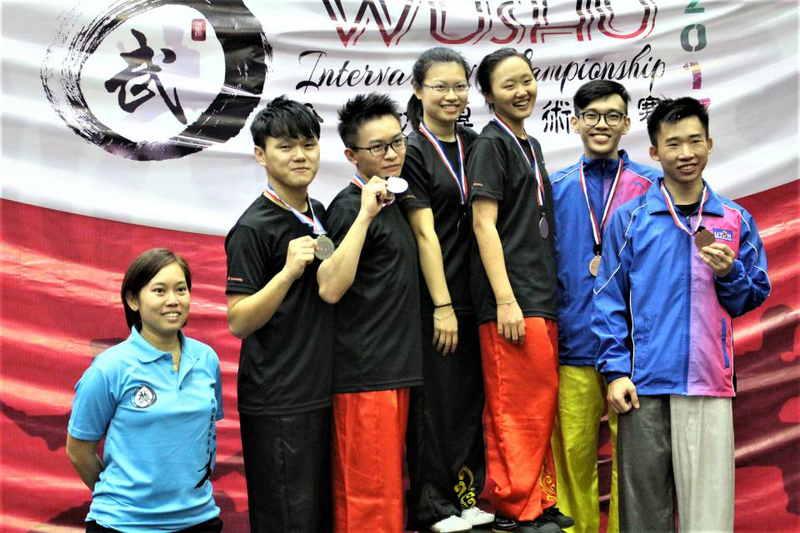 A team of 19 athletes from the UTAR Wushu Team won one gold, four silver and nine bronze medals at the Wushu Intervarsity Championship held from 25 to 26 November 2017 at Universiti Sains Malaysia, Health Campus in Kubang Kerian, Kota Bharu, Kelantan. 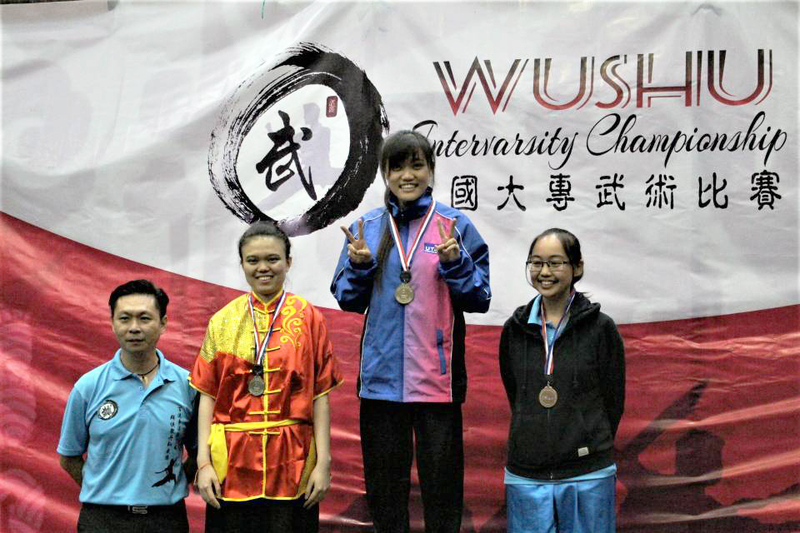 The championship, a biannual event since its inception in 2010, aimed to congregate all wushu practitioners from the tertiary education institutions and to promote interaction among the wushu enthusiasts through competitions. It was also a platform for all wushu athletes from different higher education institutions in Malaysia to meet and learn more about wushu. This championship saw the participation of more than 120 wushu athletes from various universities in the country, with the attendance of approximately 400 spectators and supporters. 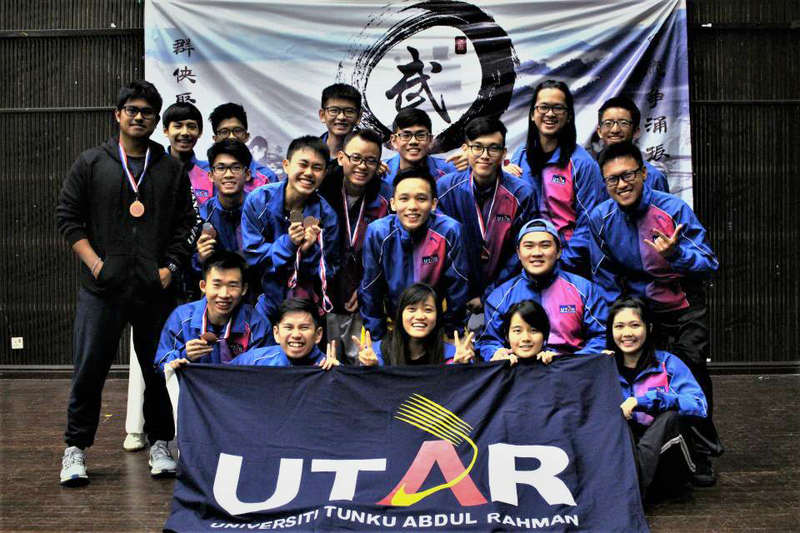 UTAR Wushu Team said that the competition was extremely fruitful because it helped to improve their physical, technical and tactical skills, and mentally prepare them for future wushu tournaments.